Sundrum was honored for a model proposing that a warped extra dimension exists in the universe, which solves a longstanding problem in theoretical particle physics. 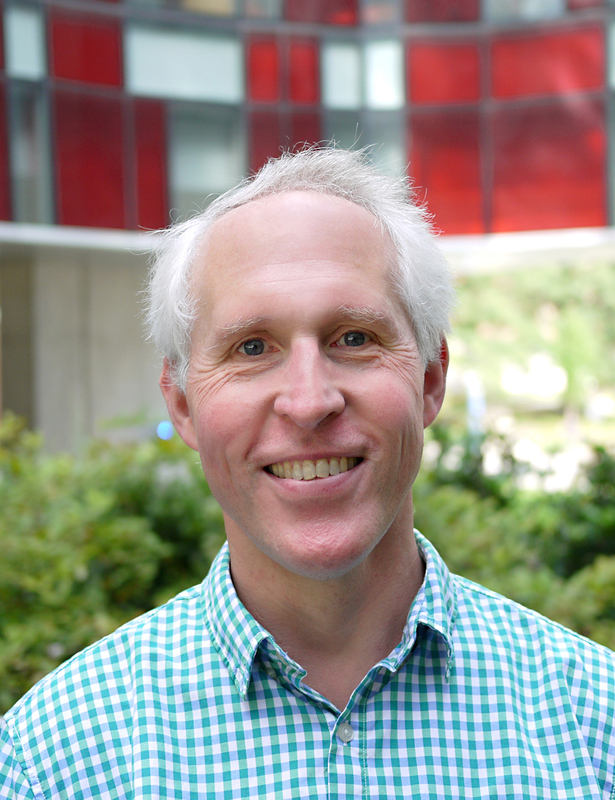 The American Physical Society awarded its 2019 Lars Onsager Prize to Christopher Jarzynski, a Distinguished University Professor in the University of Maryland’s Department of Chemistry and Biochemistry, Department of Physics, and Institute for Physical Science and Technology (IPST). Jarzynski will receive the prize, which recognizes outstanding research in theoretical statistical physics, at the society’s March Meeting 2019 in Boston.